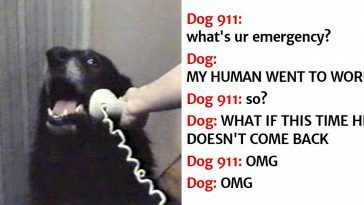 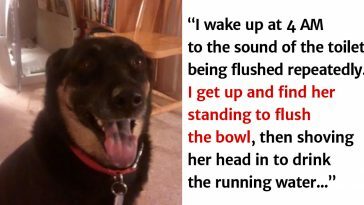 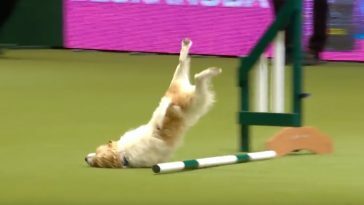 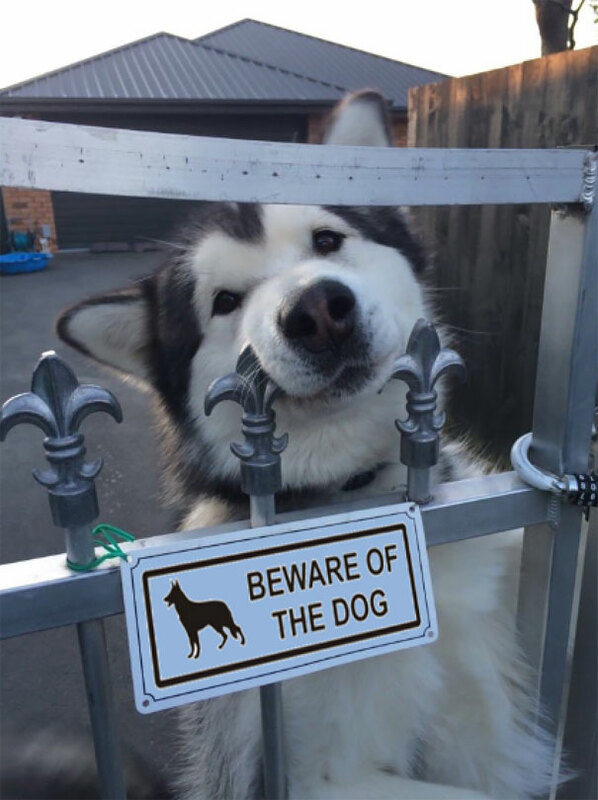 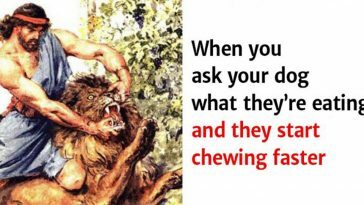 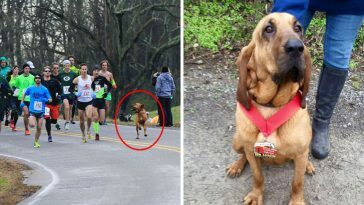 How many times have you seen a “Beware of the dog” sign, and wondered how vicious and big the dog behind the fence would be. 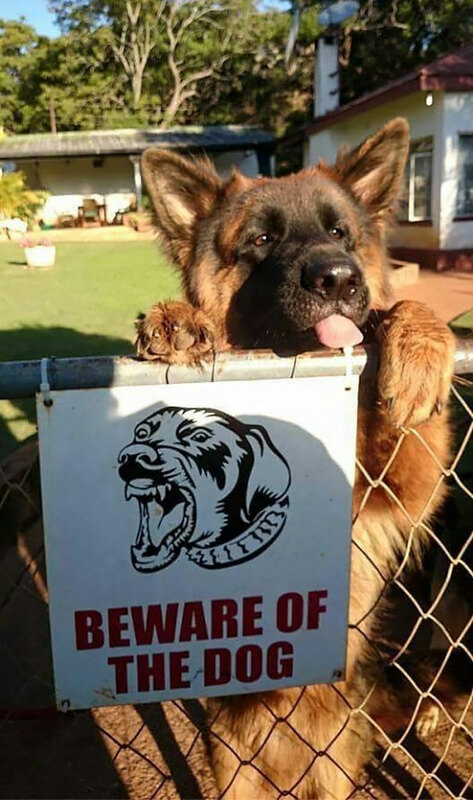 Well, it looks like that warning sign is misleading to say the least most of the times. 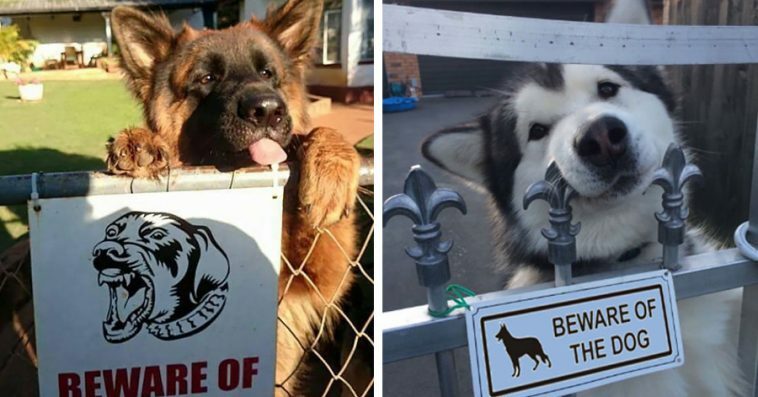 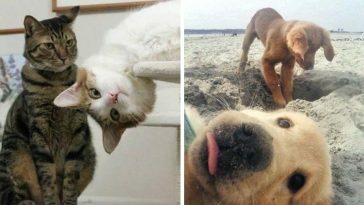 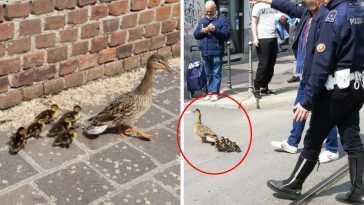 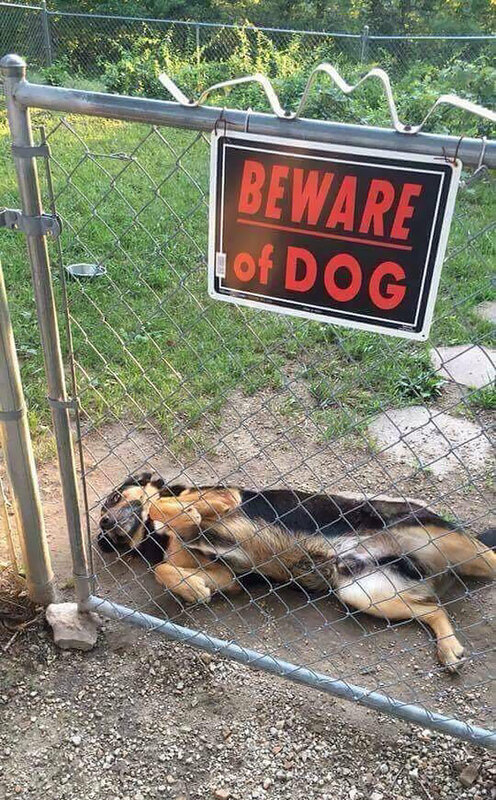 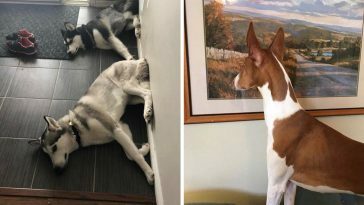 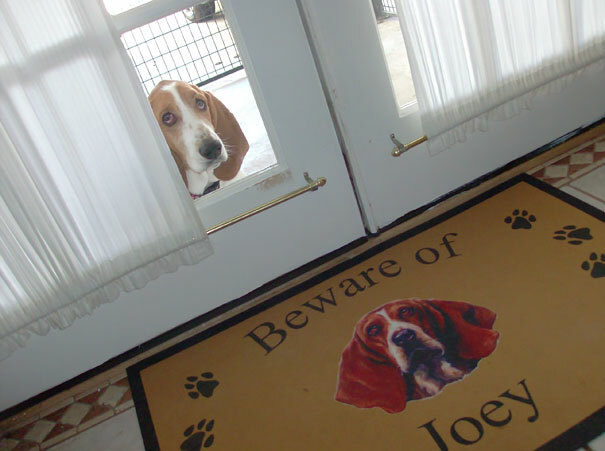 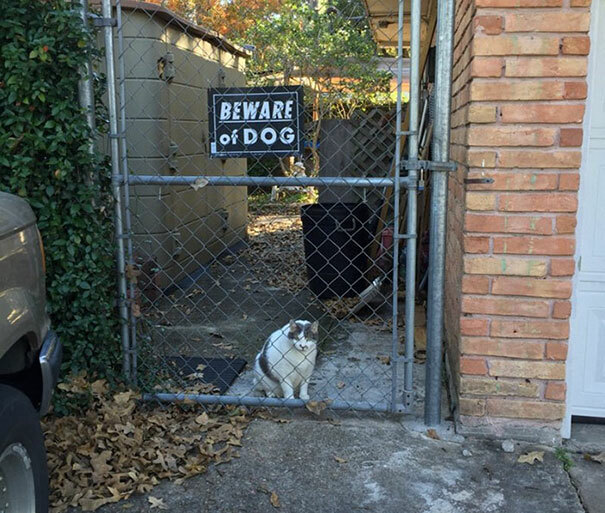 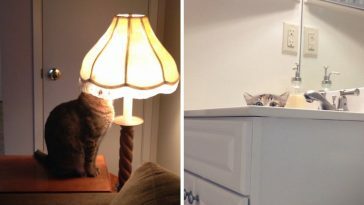 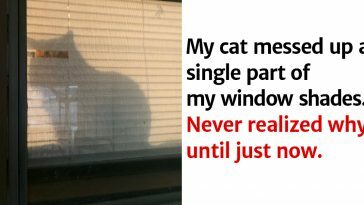 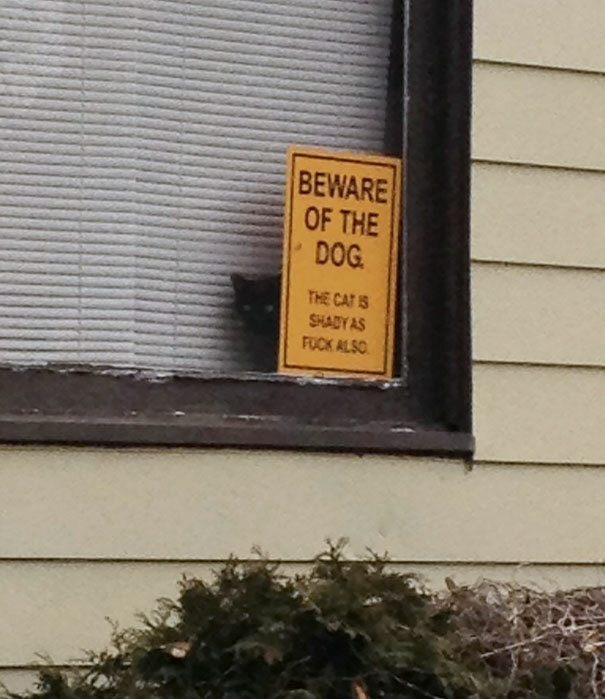 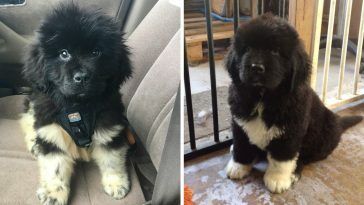 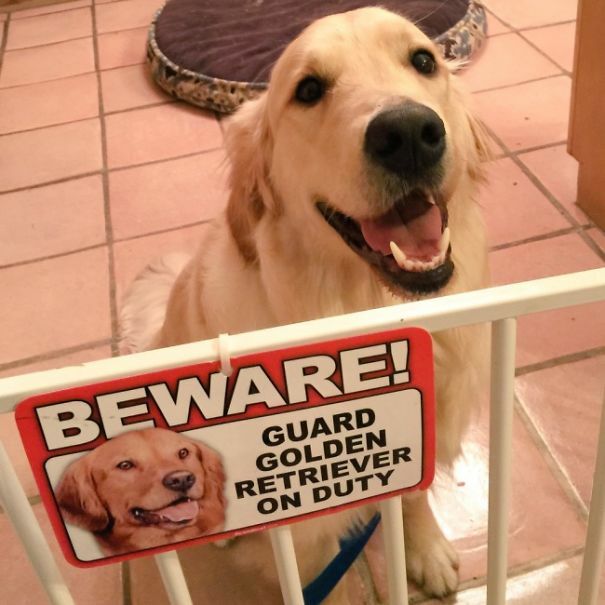 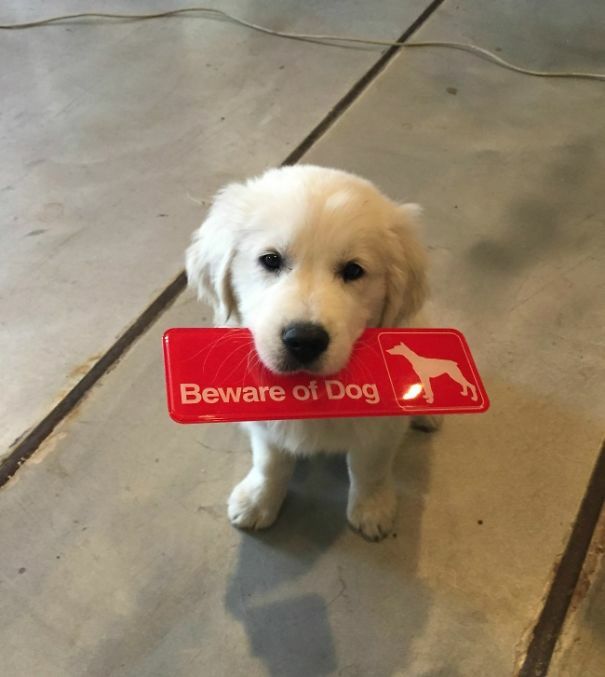 These 24 photos prove that behind the “Beware of the dog” signs there are often adorable and playful dogs, or even cats.